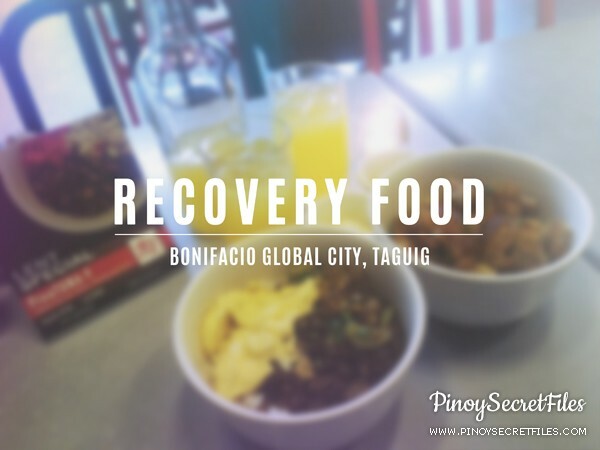 Located at Bonifaction Global City, Recovery Food is a place to go for people who stays late up at night and just want to dine. Though the place is a little small for a crowd, we still find it comfortable to dine at this place. This is probably my favorite dish. 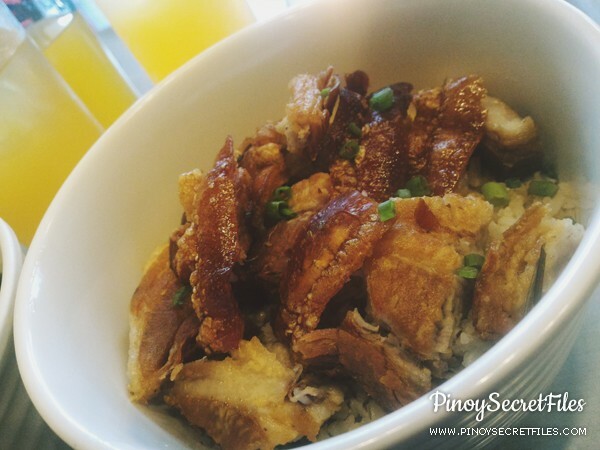 Funny that they turned the name of the dish from Lechon Kawali? 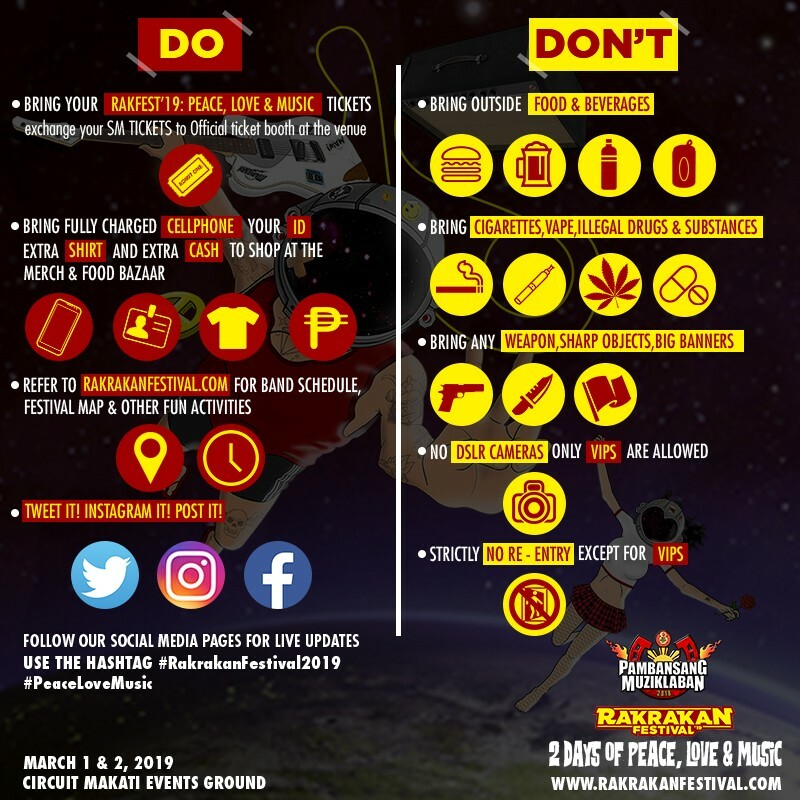 to Lecheng Kawali. 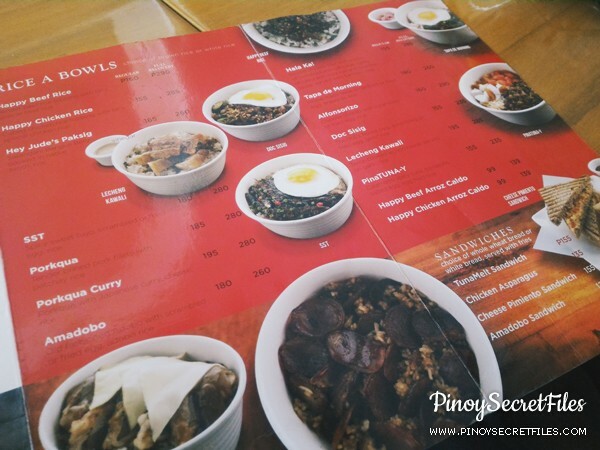 When ordering rice bowls you have two choices, brown rice or white rice. For this, I ordered the brown rice. 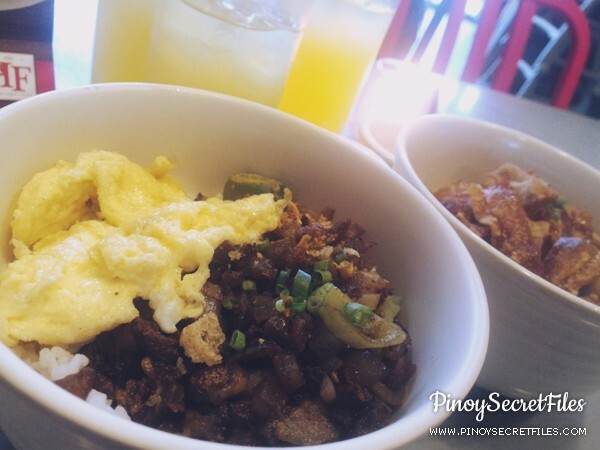 If you are into sisigs, then you'll definitely love this dish. We recommend you partner this with white rice. To try things out, we paired it with a scrambled egg instead of the usual sunny side up. Definitely made the right choice. At first glance, it looks like pork barbeque but it really is tuna! For those you loves fish, this is a must try. 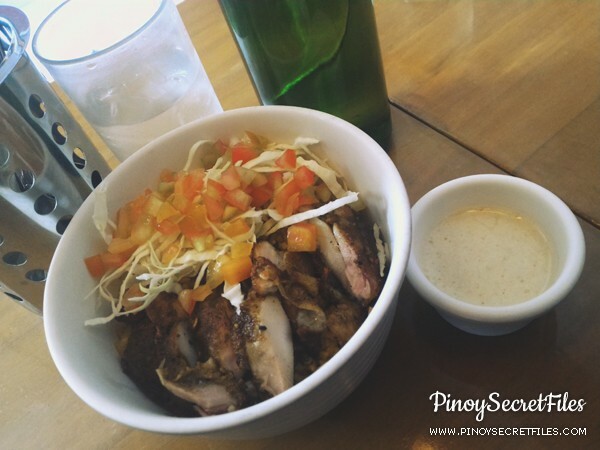 It also comes with this white sauce that's definitely a perfect pair for this dish. Sarangani's bangus belly cooked in a native vinegar broth paired with sunny side up egg, this flavorful dish gives us that asim look. 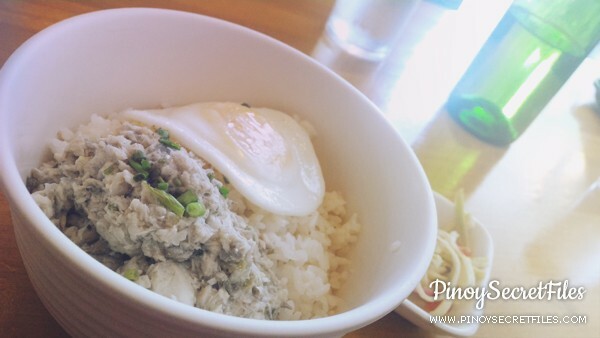 If you are craving for something sour, you'll surely love this. As for our dessert, we ordered the Turondots with Dulce Gatas. 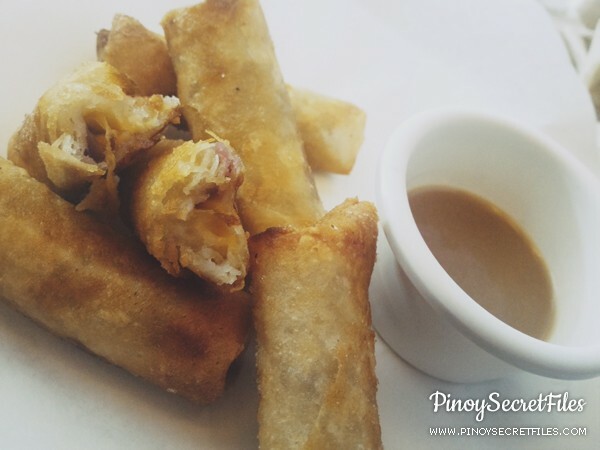 This langka wrapped in a lumpia wrapper is definitely for the sweet tooth. Best dipped in dulce gatas. 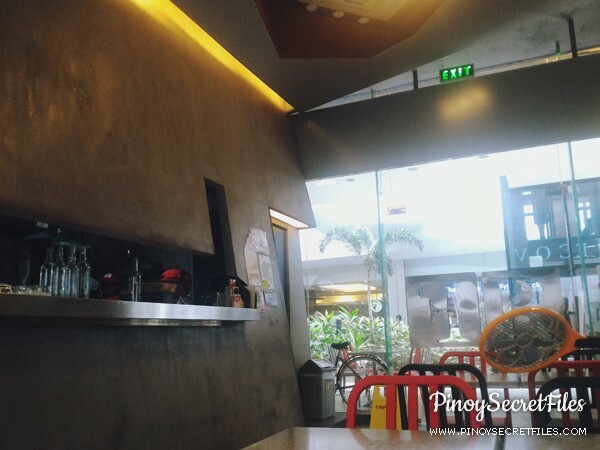 There are two Recovery Food branches in Bonifacio Global City. 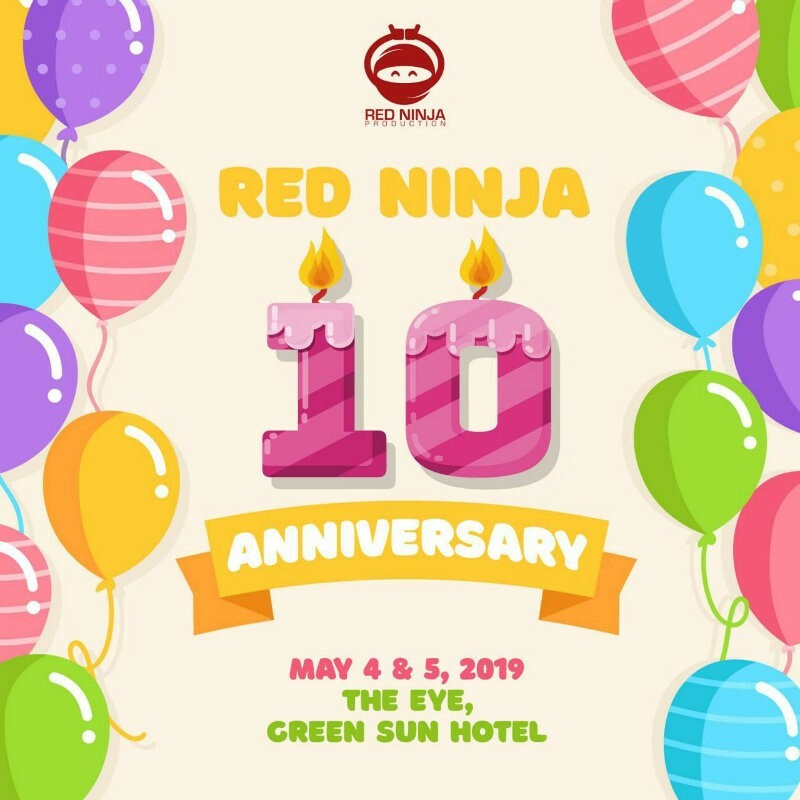 One is located on the 31st street Bonifacio Stopover while the other one is located along 32nd street Bonifacio Global City, Taguig. 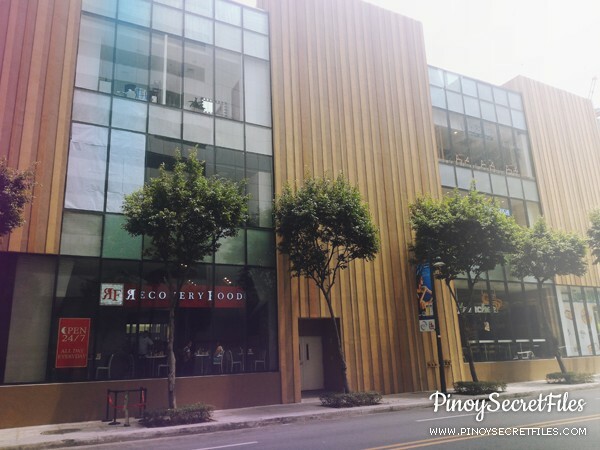 Despite having two (2) branches in BGC, the one on the 31st street is spacious compared to the one on the 32nd street. 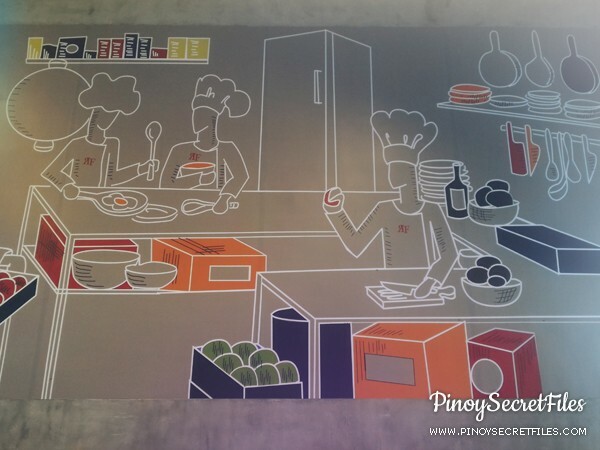 So if you are dining in big groups, we recommend that you dine at the 31st street Stopover branch.